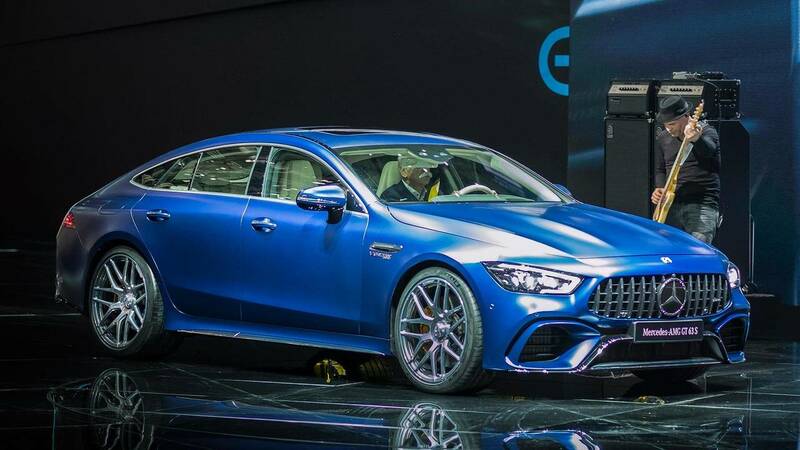 Mercedes may have shown the AMG GT 63 4-Door Coupe all the way back in March during the Geneva Motor Show, but that hasn’t stopped the company from ferreting out any remaining engineering gremlins. Testing on the GT has continued, with eagled-eye videographers capturing the four-door Mercedes running around the track. Now, the YouTube channel Automotive Mike has a video of several GT 63 Coupes at the Nürburgring for what appears to be further testing by the German automaker. Now, the GT still has some time before it goes on sale in the U.S. – which is sometime in early 2019. Yes, Mercedes already dished the details on the Edition 1 trim that’s available in the first 12 months after production begins. However, when you’re engineering a car that is supposed a pinnacle in performance, you run a gambit of tests to make sure the vehicle can withstand the punishment owners will inflict on the cars. Mercedes could be testing the GT 53 model, which will be a hybrid version of the car due out next year after the GT 63 hits dealership lots. It’s doubtful the 53 will receive the biturbocharged 4.0-liter V8 that’s said to make 805 horsepower Mercedes-AMG boss Tobias Moers hinted is coming. Until the GT 53, customers will have to settle for AMG’s 4.0-liter V8 that’s producing 630 hp and 664 pound-feet of torque. That’s plenty of oomph. 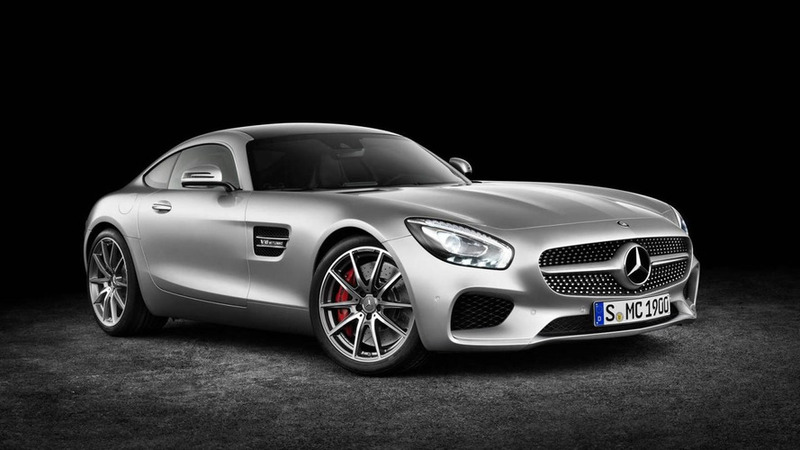 Power goes to all four wheels through AMG’s 4Matic all-wheel-drive system and AMG’s nine-speed automatic transmission. The car’s run from zero to 60 miles per hour takes just 3.1 seconds, according to Mercedes, with a top speed of 196 mph. Whatever Mercedes is doing at the Nürburgring, it likely means the automaker is making sure its new sedan is the best it can be. Just like an artist, a car is rarely ever finished. But there are deadlines and sale dates to meet, so eventually, Mercedes will have to hang up the testing equipment on this GT and begin developing its successor.